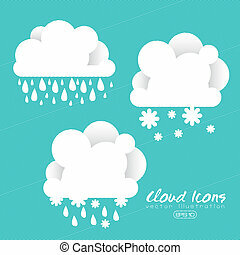 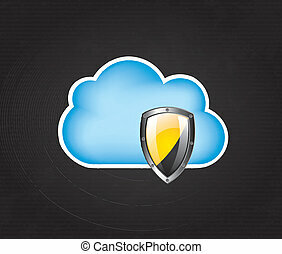 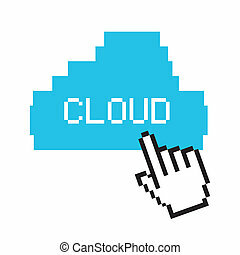 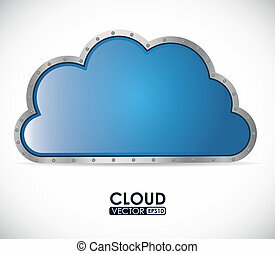 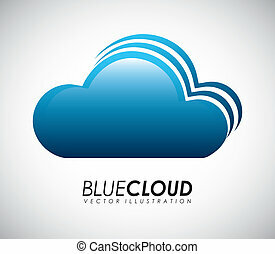 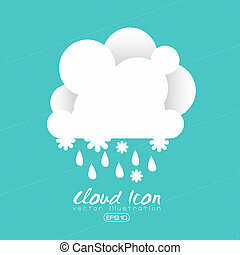 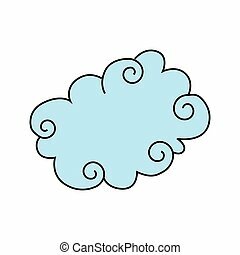 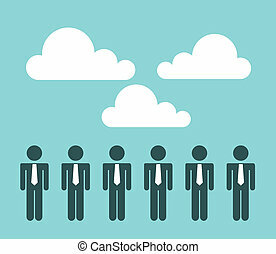 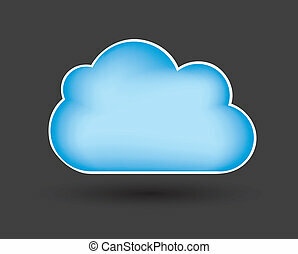 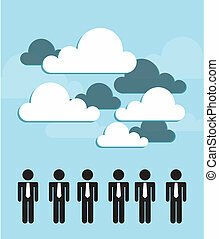 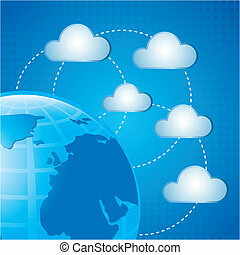 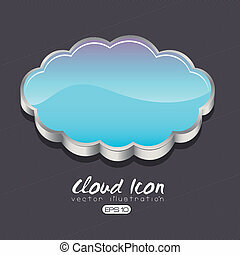 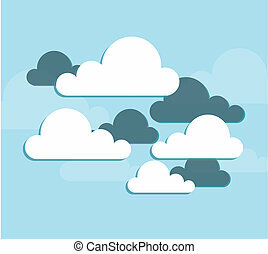 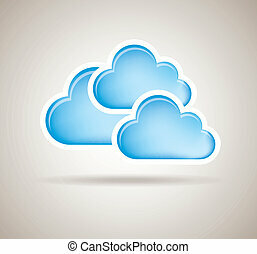 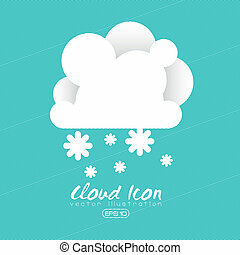 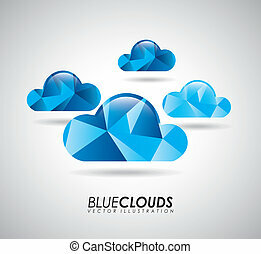 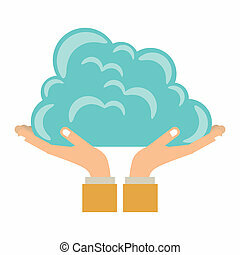 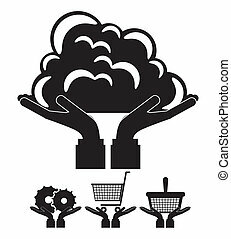 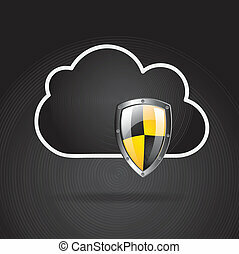 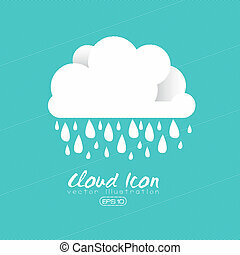 Cloud design over sky background vector illustration. 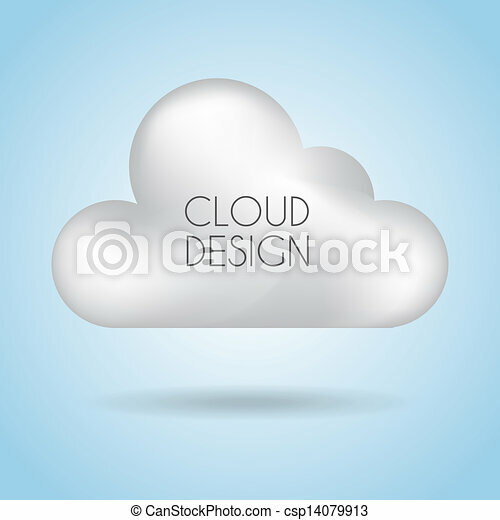 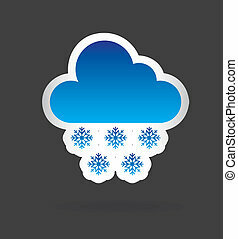 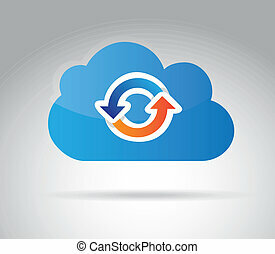 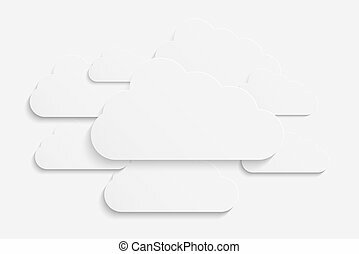 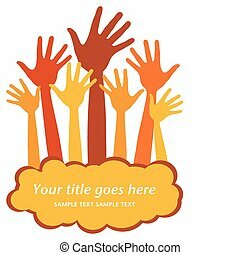 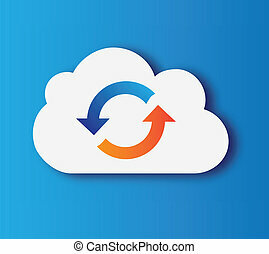 cloud design element with place for your text. 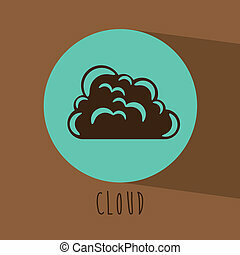 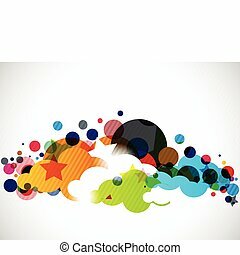 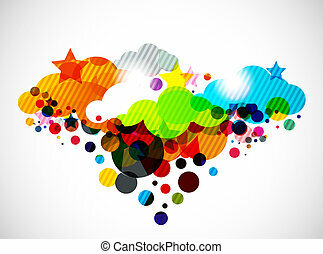 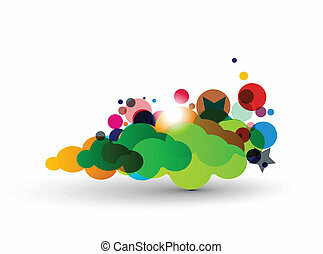 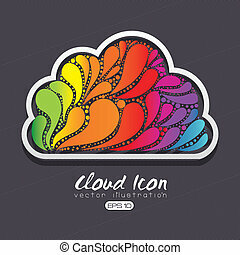 abstract vector colorful cloud design illustration.